*Plus: The FreySmiles Chick with treats for kids, and a special appearance by Pout Pout Fish! Plus prize drawings for $50 EPM gift cards, t-shirt and tote giveaways, dining specials, and more! 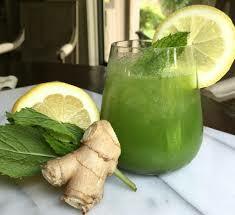 Spring is the perfect time of year to begin a detoxification program and juicing is a popular way to detox. Bitter greens abound in early spring — while many people turn their noses up at the humble dandelion, this green is terrific for supporting your liver. Tammy Westney will feature dandelion greens along with other fresh vegetable juices in this informative and healthy demo in the EPM Kitchen. 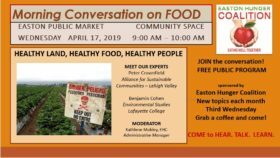 This month: “Healthy Land, Healthy Food, Healthy People” — If you EAT FOOD then you need to know what you are eating .. come join the conversation. This month features healthy brunch recipes for Easter and the spring season. The class will learn how to prepare two diabetic friendly brunch recipes – Oatmeal Pecan Pancakes and Egg & Ham Cups. Interested in this event – please call 866-581-9271 to RSVP. From Chester County, Paul Wilkinson is a perfect blend of folk-rock-pop, a bit of Appalachian with urban appeal. 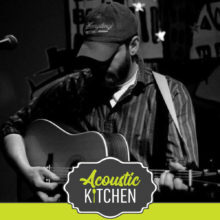 His Americana style is just right for dinner and a beer at the market!